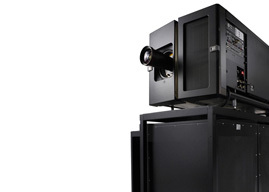 The QSC SC-2150 Cinema Loudspeaker System is developed specifically for the unique requirements of professional motion picture playback in smaller cinemas (39cm depth for the LF enclosure). 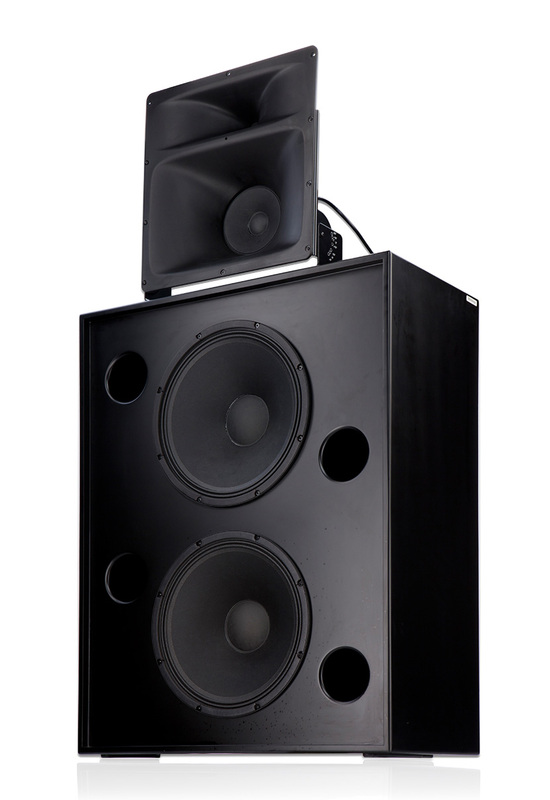 It is a 3-way, selectable passive full-range or bi-amplified screen channel loudspeaker system comprised of two main units. The mid-high frequency unit features one 6.5" cone driver and one 1.4" compression driver. 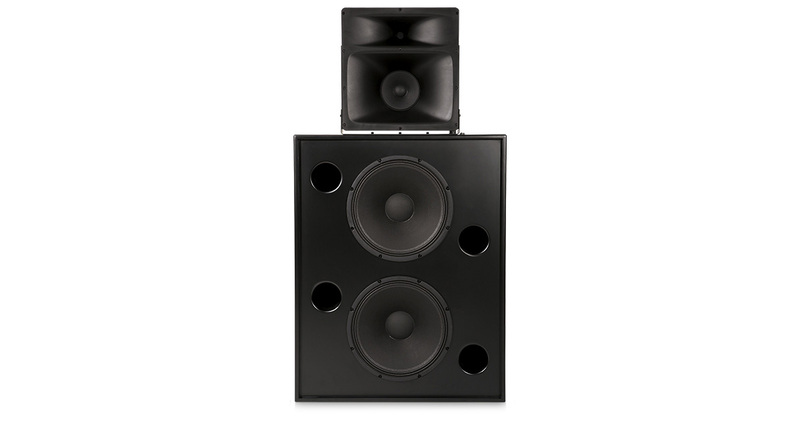 The low frequency unit features two 15" drivers.